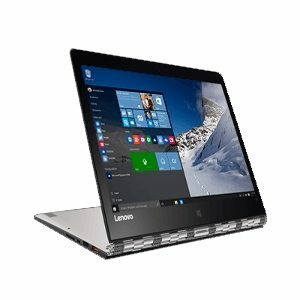 The much anticipated launch, Windows 10 is around the corner and the launch of Windows 10 comes with a foreseeable question: which is the best Windows 10 laptop for me? The latest tot from Microsoft’s stable, Windows 10 has achieved a remarkable enhancement compared to its precursors and well, the question need to be deemed indispensable. We have cheered Windows 10 and embraced it with much affection. So what about the system that deploys it? If you have not given this question a thought before, it is now the best time to ponder about it seriously. If you would like to relish Windows 10 with its features like Windows Hello facial recognition, you may consider upgrading to latest Windows 10 PCs. Identifying the best Windows 10 PC was not a cake-walk, as there are good number of PCs available in market which boasts of similar specs and trailblazing technologies. Our thorough research has helped us trim down the galore of Windows 10 PCs and identify the best of the lot. This is the right time to put an end to all of the roadmap tracking and determine which is the best Windows 10 PC that will fascinate your soul. 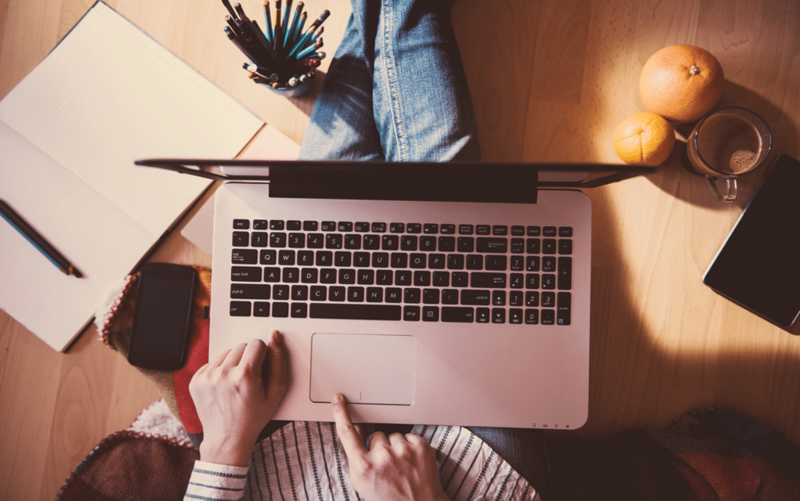 Have a quick glance at our list of some of the best Windows 10 PCs – coupled with the features, pros and cons so you could easily discern which one you need to go for. There is no unanimously acknowledged best Windows 10 PC, but there is one such PC which comes closest to the definition of best Windows PC – and the title goes to Dell XPS 13 9343-6365SLV. 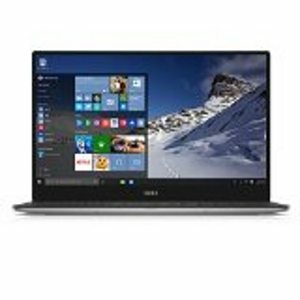 Dell is known for its legacy in the design of superior laptops and the new Dell XPS 13 9343-6365SLV also follows the suite. 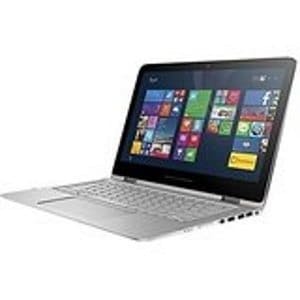 HP Spectre x360 has just added a new dimension to laptops and their trendiness. HP has finally decided to come of age in terms of design, has borrowed the best design features from all competitors and integrated them into the HP 3600 Spectre. 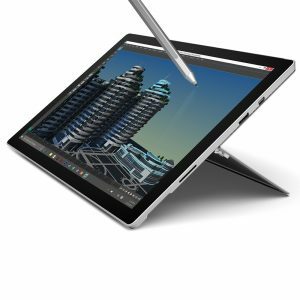 Surface Book, falls into the category of a full service high-end laptop and has features that are trendsetters for the industry. 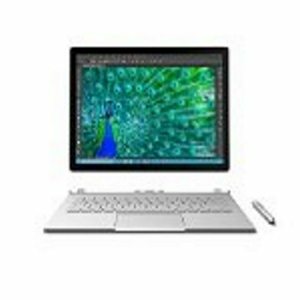 Definitely a machine any pro would love to own and flaunt, the Surface Book has some features that are best-in-class and above all it has the Microsoft advantage where the latest MS OS and Windows are designed for and in this category it is truly unmatchable. 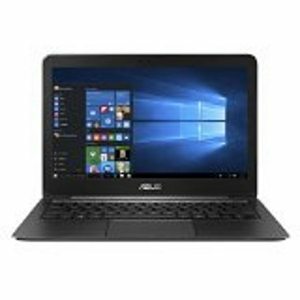 An ideal solution for anyone on a look out for a pocket friendly laptop that is fully loaded with all features of high-end laptops, the ASUS ZenBook UX305CA-UHMI is the apt machine. With all the features set and good performance the ASUS ZenBook UX305CA-UHMI is a great buy for anyone looking to buy a laptop for personal use.